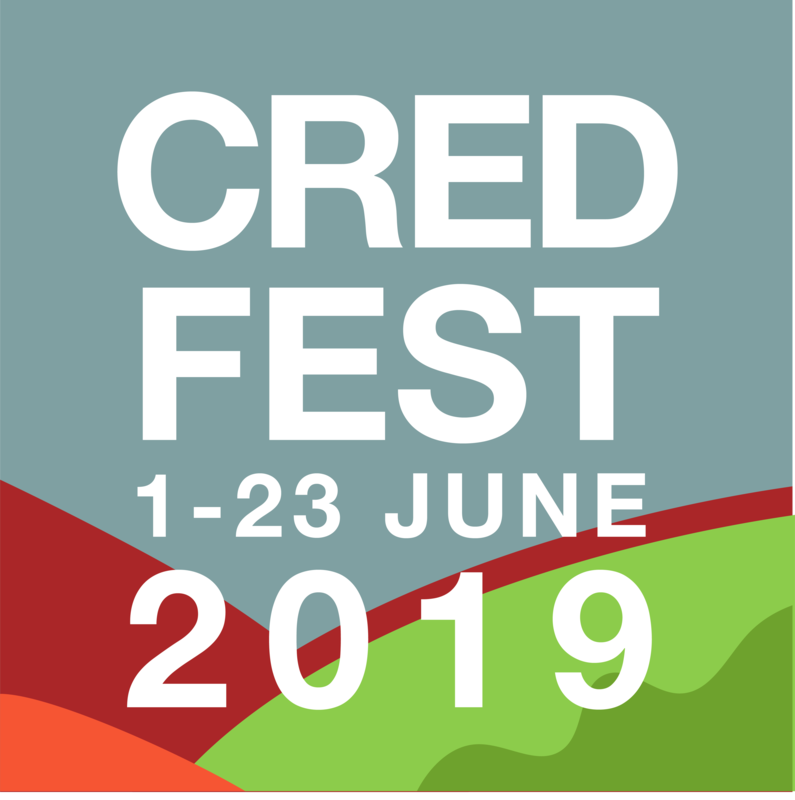 A popular event and second time at Crediton Festival. There will be 28 stalls selling local handmade arts, craft and gifts - glass, ceramics, leather, wood and metal work, art, prints, photography and cards, jewellery and textiles, including baby and children’s clothes, felt work and even beautiful handmade teddy bears. The standard is always high with many stall holders exhibiting and selling their work at key craft fairs, shops and galleries across Devon, the South West and the UK. Lots of favourites from the November fair, now in it’s 35th year, as well as several new faces.